Once we have received your instructions we will check to see if the domain name is available and contact you to confirm your requirements, and provide you with payment instructions. Once we have received the payment your website and domain registration will be processed. 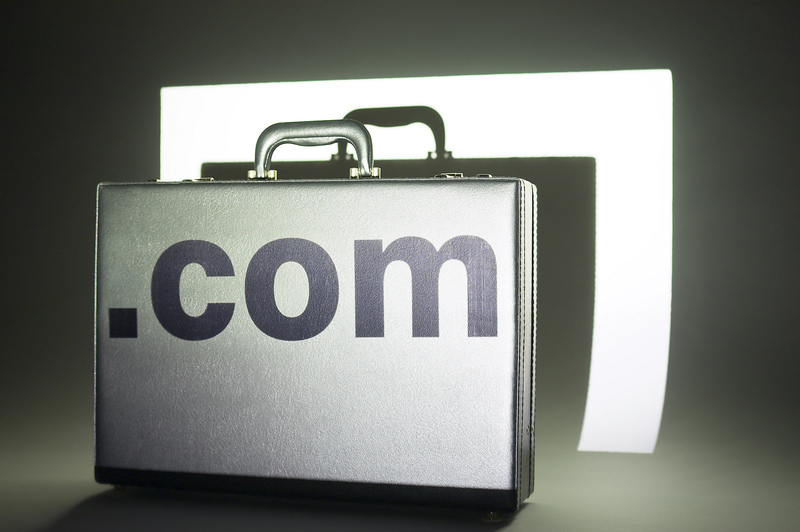 Domain registration and/or transfer can take a few days for a .co.uk up to 14 days for a .com. New domain names will be registered by Internet Islands. Should you already have a domain name Internet Islands will advise on the transfer process.